Malia Obama Photos, News, and Videos | Just Jared Jr.
Malia Obama is taking a much-deserved break from studying at Harvard University to soak up the sun! The 20-year-old former First Daughter was spotted hanging out at the beach with friends on Saturday afternoon (February 16) in Miami, Fla.
Malia was seen relaxing on a lounge chair while sipping from a cup of iced water to cool off in the warm weather. The temperature in Cambridge, Mass. is currently near freezing, so this was likely a welcome respite. Malia Obama is enjoying her summer break in London and she was spotted on another date night with her boyfriend Rory Farquharson! 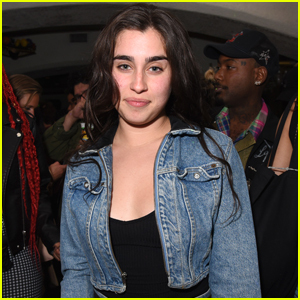 The 20-year-old former First Daughter was seen arm-in-arm with Rory while leaving a performance of the show Hallelujah on Friday night (August 3) in London, England. The couple was spotted holding hands during a romantic stroll around London one week earlier. Malia and Rory met as students at Harvard. She will return to the school for her sophomore year this fall. Malia Obama is still going strong with her boyfriend Rory Farquharson, who she met while studying at Harvard University! The 20-year-old former First Daughter was spotted holding hands with Rory during a date night in London, England on Thursday (July 26). They were spotted strolling around the streets of Mayhair after finishing up a meal at C Restaurant. The couple was seen doing some windowing shopping and looking inside the Breitling watch store, according to photographers. Malia is head back to Harvard this fall for sophomore year! Malia Obama just wrapped up her freshman year at Harvard University and she is ready for summer break with a cool new hairstyle! The 19-year-old former First Daughter was spotted out and about with her new braids on Monday afternoon (June 4) in the SoHo neighborhood of New York City. During her gap year, Malia spent time in New York City as an intern on the set of Girls and at The Weinstein Company (before the #MeToo era brought the company down). It looks like she’ll be spending more time in the Big Apple this summer. 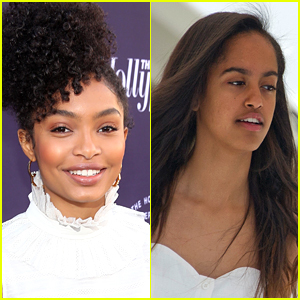 Yara Shahidi is currently in the middle of a gap year after accepting admission to Harvard University and she’s so excited to get to college! The 17-year-old black-ish actress (and future grown-ish star) is opening up about her college plans and even her future classmate Malia Obama. 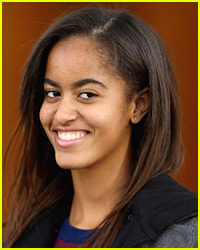 Malia is currently a freshman at Harvard after taking a gap year as well. While Yara is close with Michelle Obama, she has yet to meet Malia. “No, I’ve actually never met her before!” Yara recently told Us Weekly. We bet that will change soon!